The ARDA Awards Program is committed to recognizing the best nominees submitted in categories that include overall professional excellence, outstanding accomplishment in sales and marketing, product design and advertising. The final awards will be announced at ARDAWorld 2018 in Las Vegas in May. 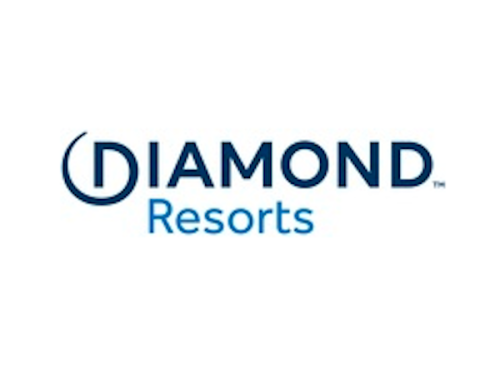 The national trade association representing the vacation ownership and resort development industries promotes the growth of the shared ownership industry in a variety of ways. Each year independent judges review hundreds of entries to select top contributors and accomplishments. 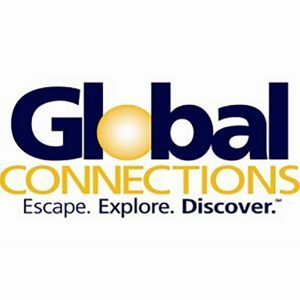 Global Discovery Vacations is a respected membership-based travel club offering its members access to condominium accommodations, cruise and tour vacations, a full-service travel agency, a concierge program, and other leisure benefits. 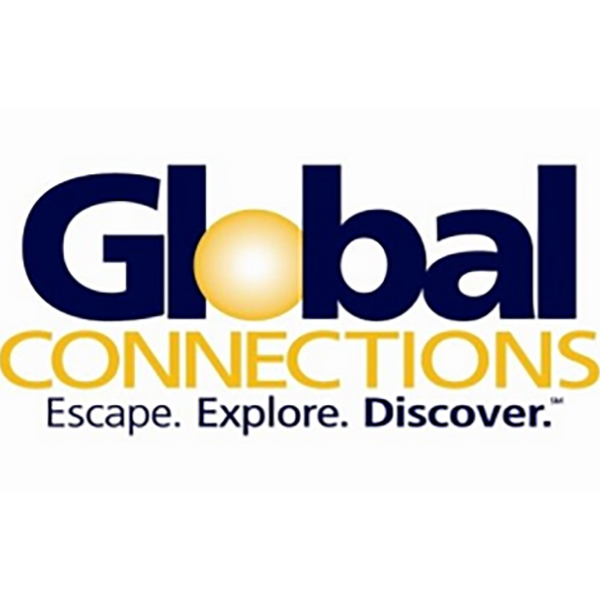 For more information about Global Discovery Vacations visit globaldiscoveryvacations.